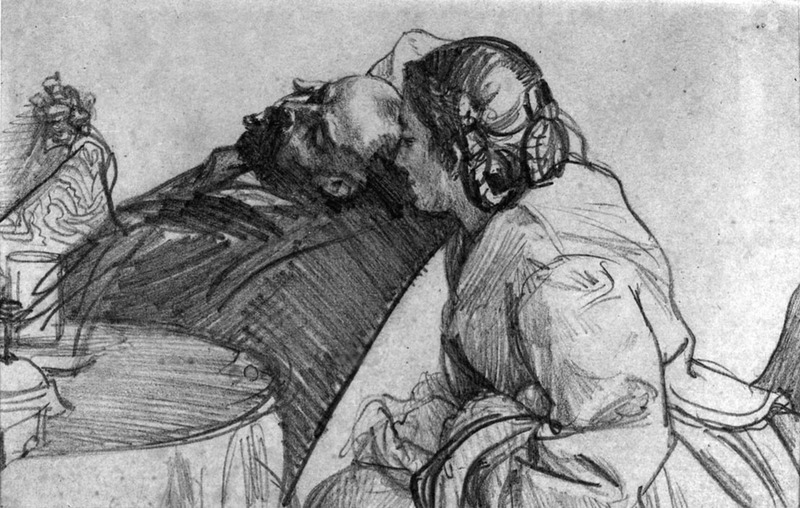 In the comments about yesterday's post about Adolph Menzel, Tom Hart wondered about Menzel's relationship with photography and mechanical drawing aids such as a camera obscura. Drei Rüstungen und zwei Helme. [Three suits of armor and two helmets]. 1866. Gouache on toned paper. 41.1 x 31.7 cm. [16.1 x 12.5 in.] KK. Tom, I haven't found any evidence that Menzel ever used a camera obscura. But he was definitely aware of the benefits and pitfalls of reference photography to the artist, and he wrote about the issue. 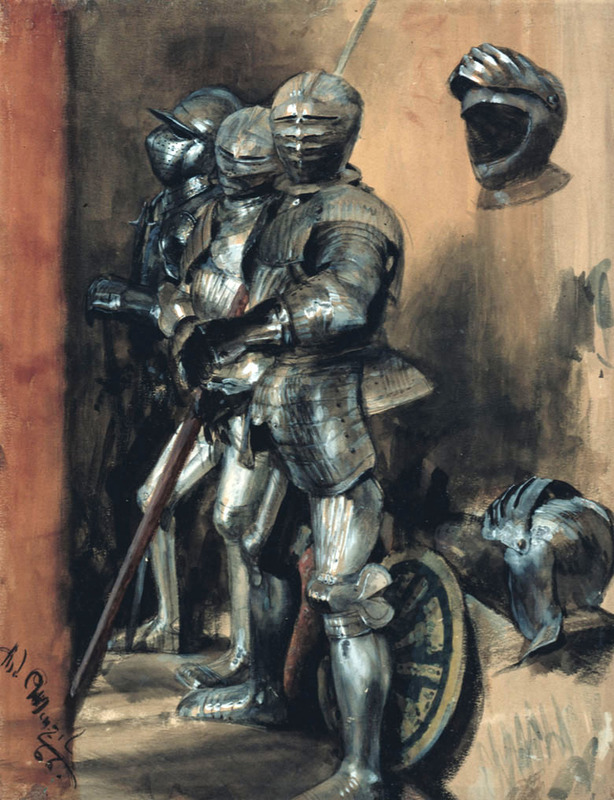 He owned a collection of photographs of armor and weapons from the history museum in Dresden, but he still drew from observation the historical props he needed for a given picture, partly to understand them from different angles. 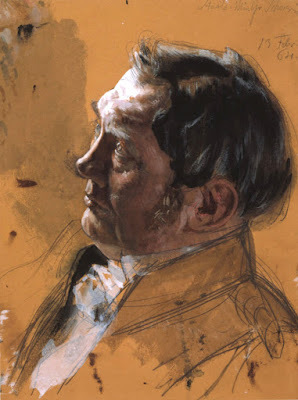 [Portrait study of Maximilian von Schwerin-Putzar]. 1864. Pencil, watercolor, gouache on toned paper. 30.1 x 22.5 cm. 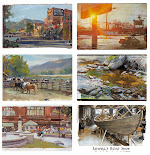 In general, he rejected the use of reference photography unless it was absolutely necessary. In the early 1860s, when he was preparing the gigantic painting of the Coronation of Wilhelm I, King of Prussia, he had to paint 132 portrait likenesses. He could have used photography for reference, but he chose to work from life studies instead. Portrait study of Emil von Webern. 1863. Pencil, watercolor, heightened with white on toned paper. Emilie und Richard [Emilie and Richard]. 1865. Pencil on paper. Courtesy of Dr. Czok, Chairwoman, Adolph Menzel Society. Such attitudes may have seemed old fashioned to many of Menzel’s contemporary artists, who by the late nineteenth century were beginning to rely on photography’s documentary powers. In fact, Menzel was keenly interested in the new invention. Starting in 1864 his brother Richard ran a successful photography business, which produced reproductions of Menzel’s work. This is an excerpt from the Introduction of my new book from Dover. The images in this post all appear in the book. 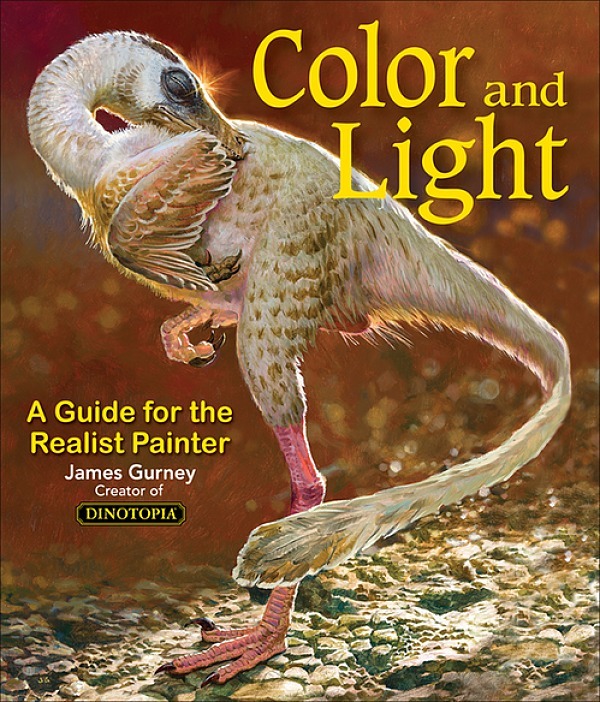 The book contains 130 images, including 32 pages of color. Note: the listing on Amazon shows the incorrect cover. Here's the link if you'd like to order a signed copy from my website store (I can ship to addresses in the USA only, because of the high shipping rates overseas, sorry). If it's a gift book and you want me to sign it to someone in particular, just make a note on the order form. Menzel had the typical Prussian mentality: He was as implacable against his models as he was against himself: "There was no pause", I read here, "he once coerced a poor chap for two hours of rigor in his assigned pose. Whoever sat for him had to strictly obey and was not even allowed to stretch his members, stiffened by the hours, before the master himself had "enough of it". 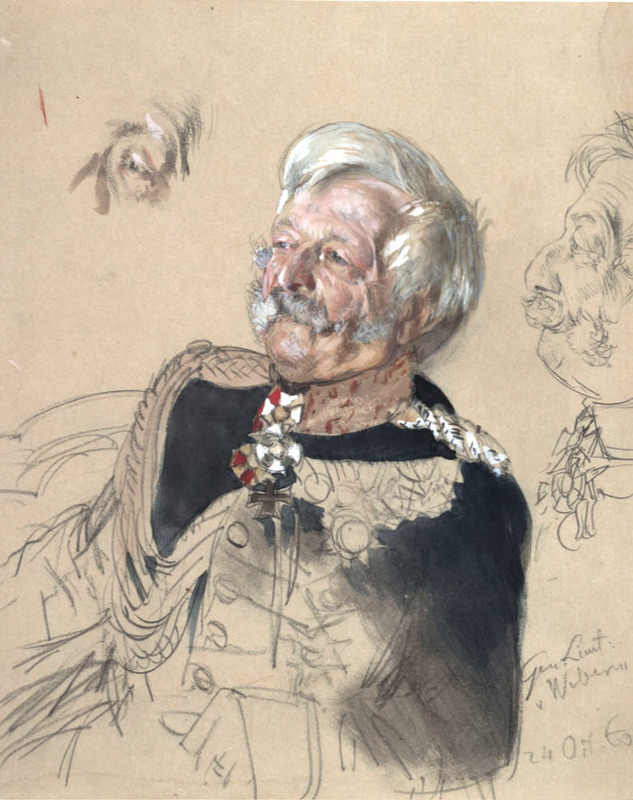 A cavalryman sitting on a horse for a long time, fell down after fading: Menzel quickly sketched on, before bringing him some water and helping him up." It also would fit into the prussian picture that Menzel dubbed Impressionism as "the art of laziness". Cezanne, after having finished a model session which took him almost hundred hours, in the end stated: "I'm not dissatisfied with the shirt collar". "I am not dissatisfied with the chandelier". Rich, that is really interesting information about Menzel. Thanks. Does this new book feature a lot more pieces of his work? Or different artworks not included in the older one? Menzel certainly deserves this kind of attention. John, that's a great book too, a catalog for the 1997 exhibition. Mr. Keisch has contributed an essay to our book, too. Our book is more art and less text, and what text there is focuses more on practicalities. 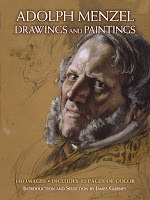 Menzel is so prolific that the two books don't overlap very much. 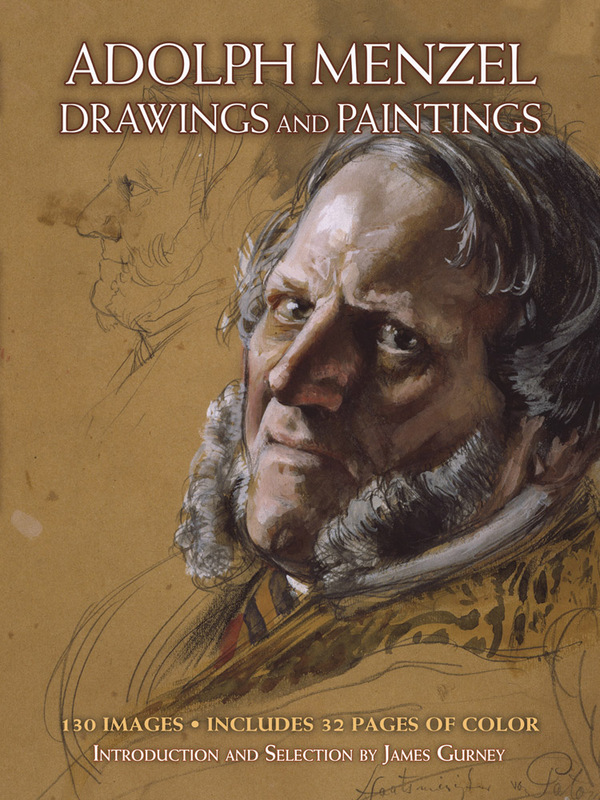 Our book leaves out the oils, which are often reproduced elsewhere, and focuses more on gouaches and drawings.